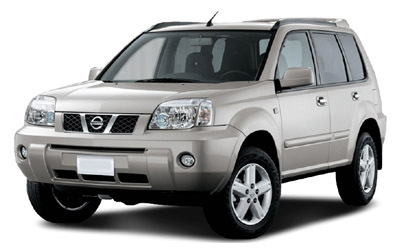 Hire a car and explore Kenya in your way..
Offers a range of cars including luxury 4x4s for hire. 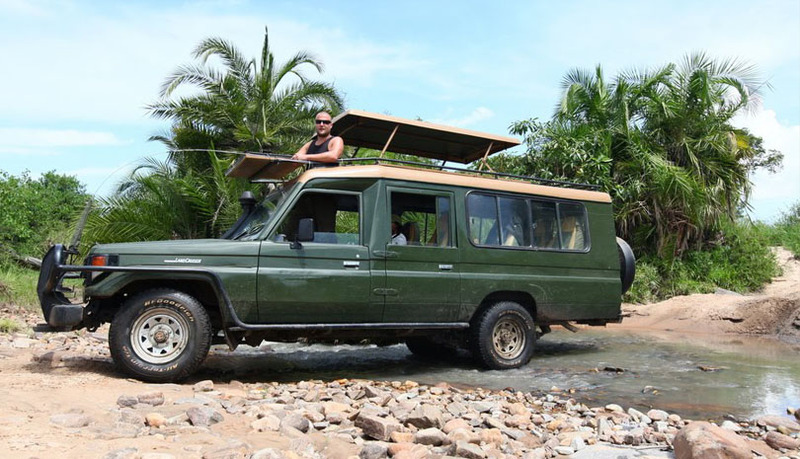 ...get to know East Africa, its people and wildlife first hand while traveling by road in our custom safari built Landcruisers with an experienced driver / safari guide. 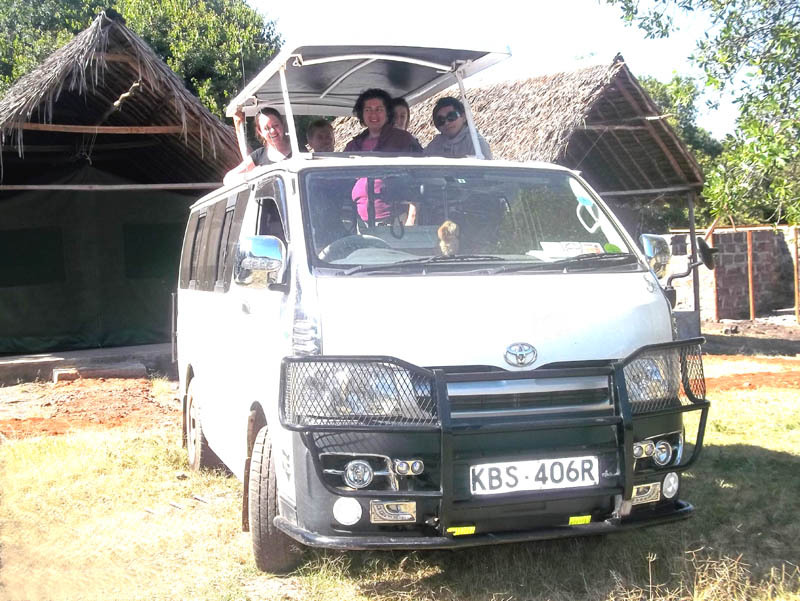 Car rental in Kenya is a necessity if you are planning on touring this wonderful country. Kenya Car hire Services is part of who we are when it comes to car rental. Everything about the experience is to make our customers lives as easy as possible. We aim to be passionate, transparent and helpful in everything we do. Our friendly, professional team understands your rental needs. You might be after an; economical car, 4WD, family sedan, luxury car, a bus, van or truck, we have all of them in our fleet. 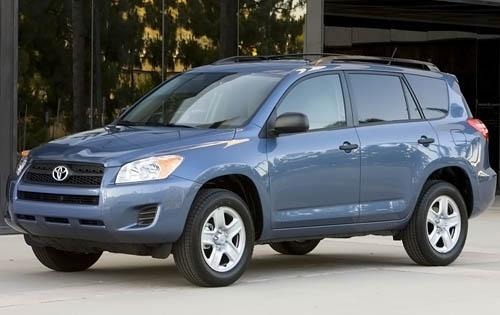 At Kenya Car hire Services, we're always happy to help you choose the right vehicle to hire. So, from the moment you walk through the doors to the time you drive away, you can expect great personal service all the way. We're 100% Kenyan owned, so we really know your local area while in East Africa. Our key assets are our people who drive the uses our vehicles. We live and breathe vehicle rentals, and our local experts have an in-depth knowledge of their areas. We're passionate about delivering value, and we want our service to be great, not just good. The Price you see is the price you pay - drive away. There are no hidden extras with a Kenya Car hire Services booking - we display the the full price of a motor vehicle, so you can pick it up and not have to worry about Taxes, Stamp Duties, Premium Location fees etc - these are all included. Traveling with a baby does not mean you have to take everything with you. There are alternatives when it comes to hiring baby equipment, including baby seats in a rental car. Nairobi best Car hire Kenya company offering cheap short and long-term Kenya car rental and 4x4 hire complete with the promise of unlimited mileage and no excess for all car rental needs in Kenya and Nairobi car hire with a driver..
© 2017 Kenya Car Hire Services. All Rights Reserved.